Hangouts are the service that ties all the different messaging platforms from Google together. You can send photos, video chat, call and do regular chat. 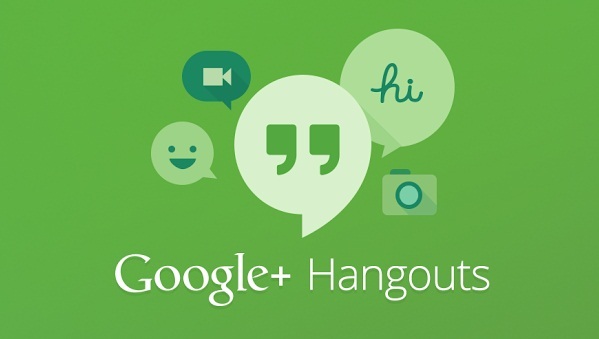 Check out the hands-on video of the Hangouts app after the break.